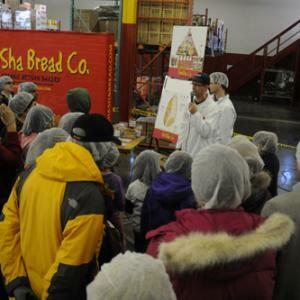 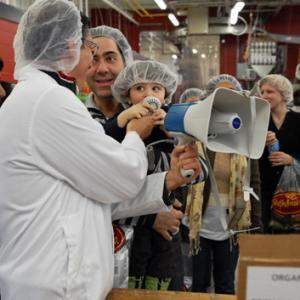 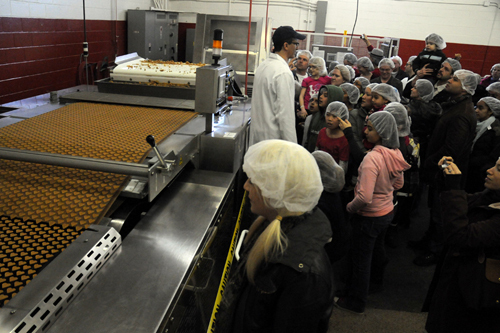 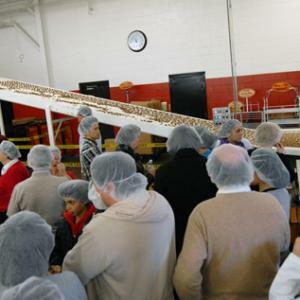 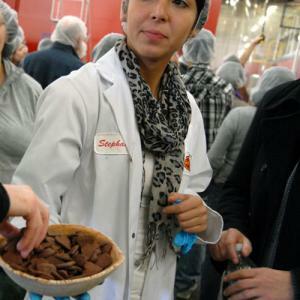 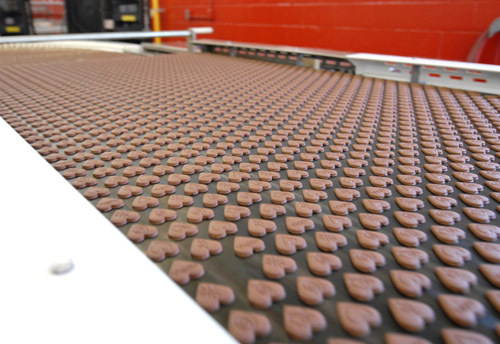 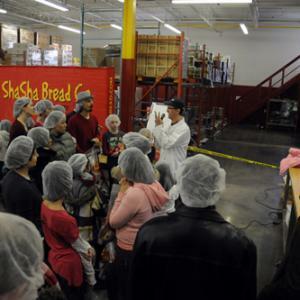 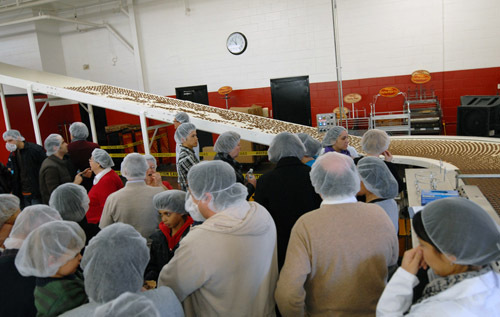 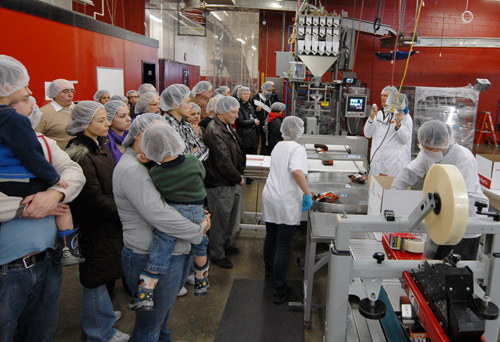 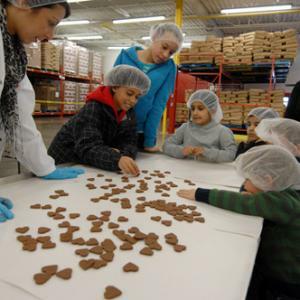 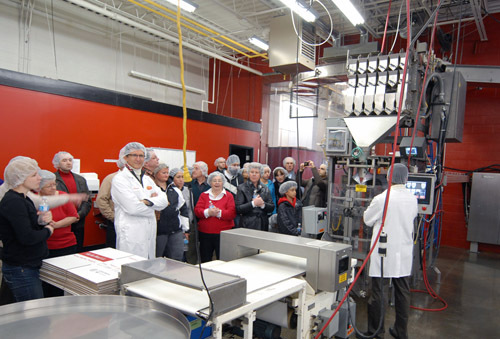 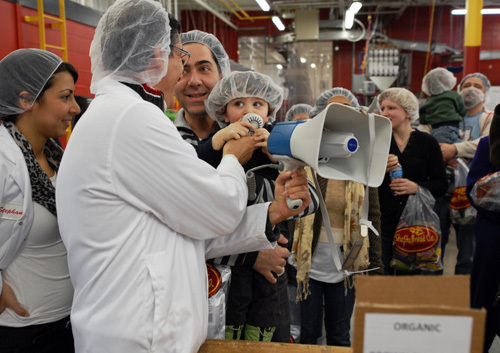 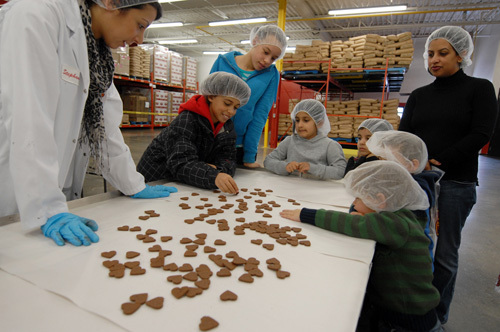 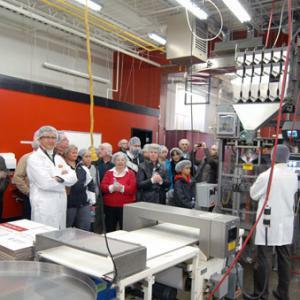 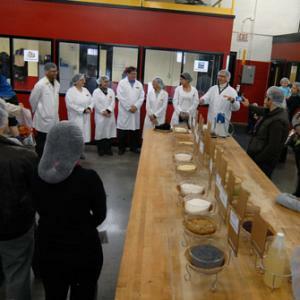 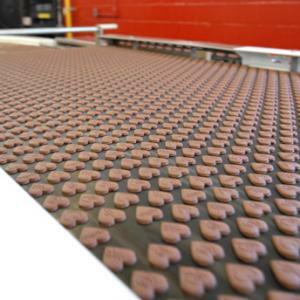 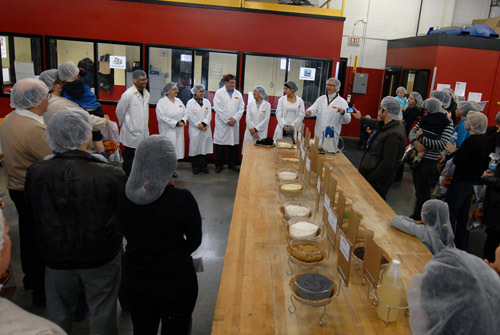 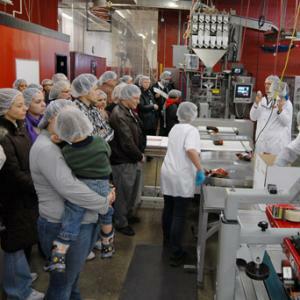 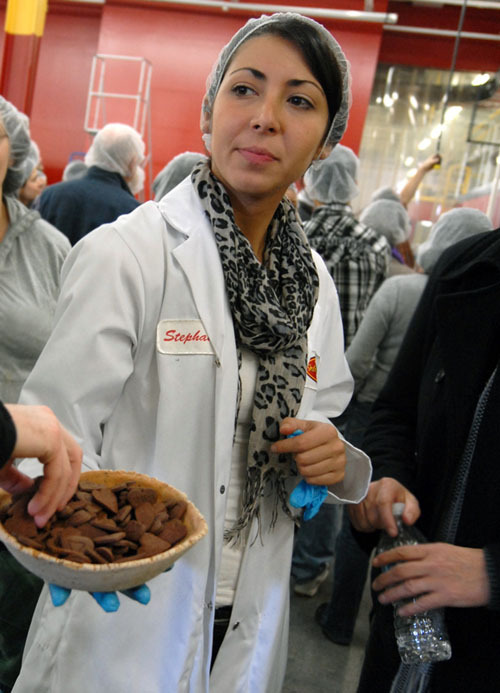 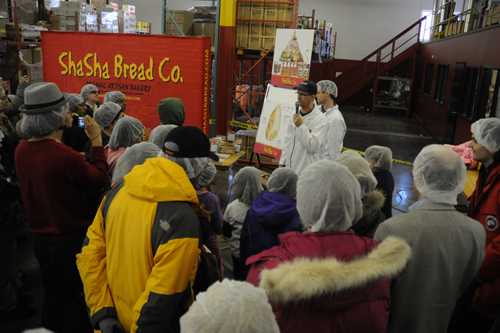 See the inner workings of our factory and sample our products fresh off the line during our second annual Open House tour, led by ShaSha himself. 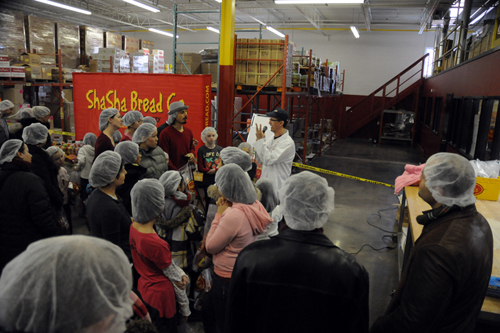 To read more about this event click here to go to the blog event post. 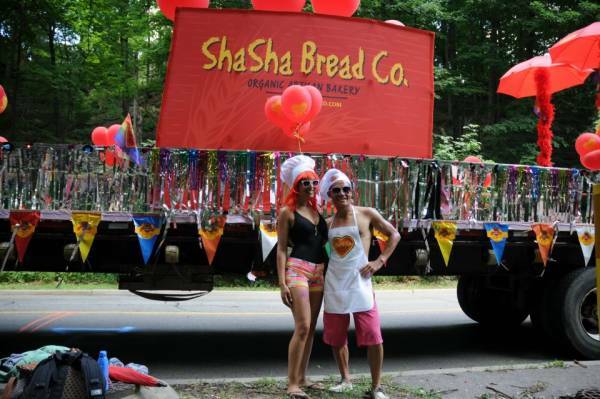 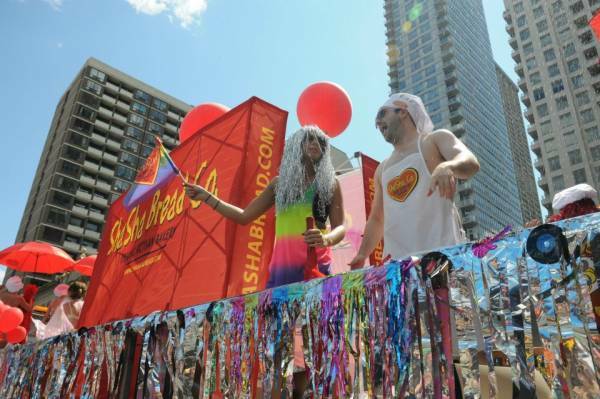 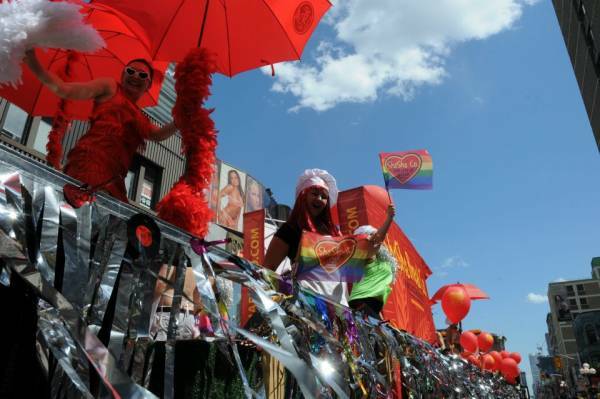 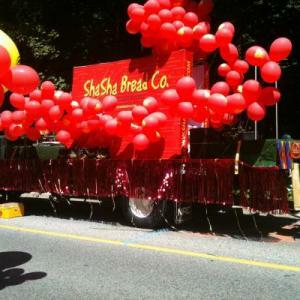 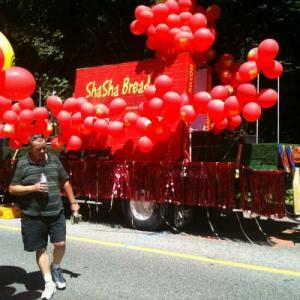 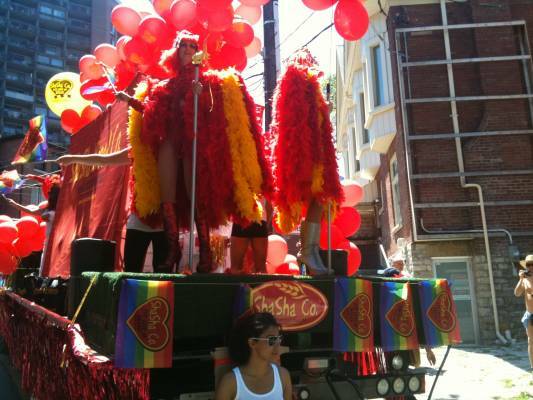 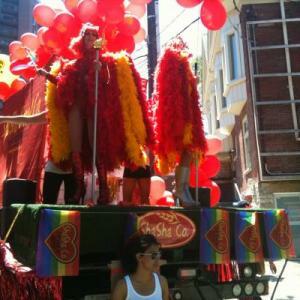 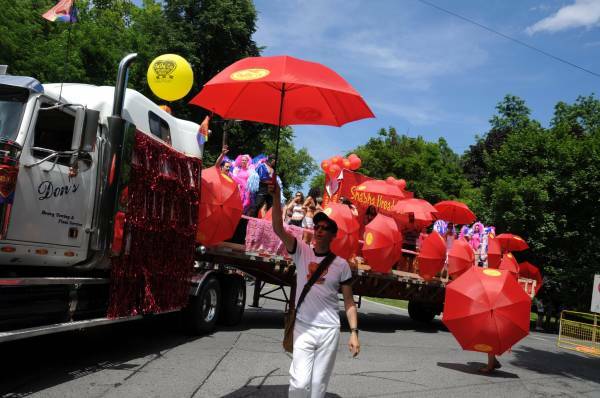 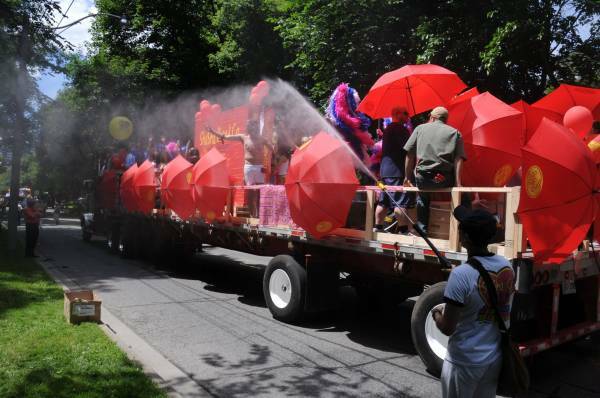 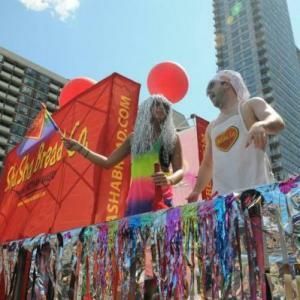 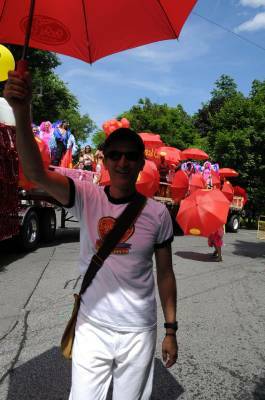 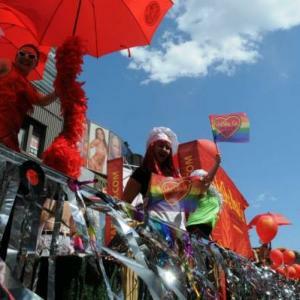 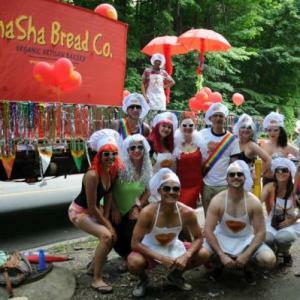 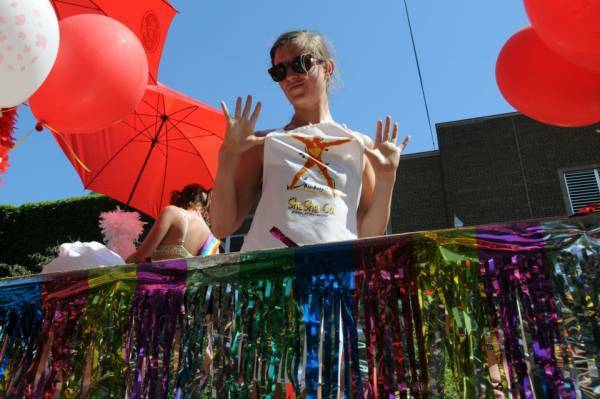 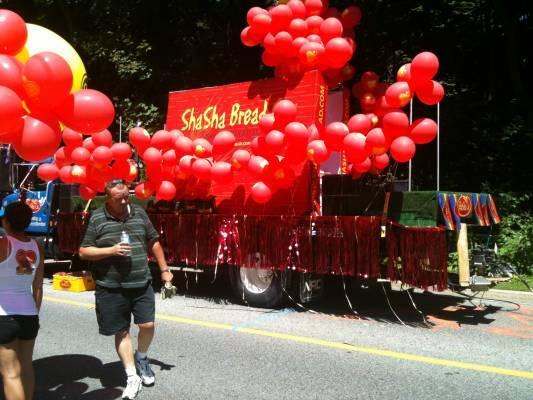 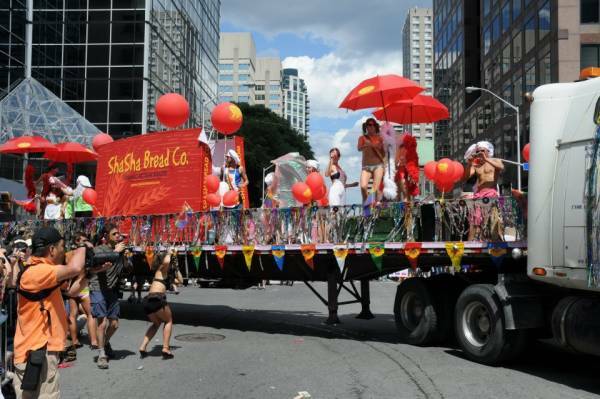 Voted best float at PRIDE Toronto in 2010, ShaSha Co. was thrilled to show our love and support to over a million participants. 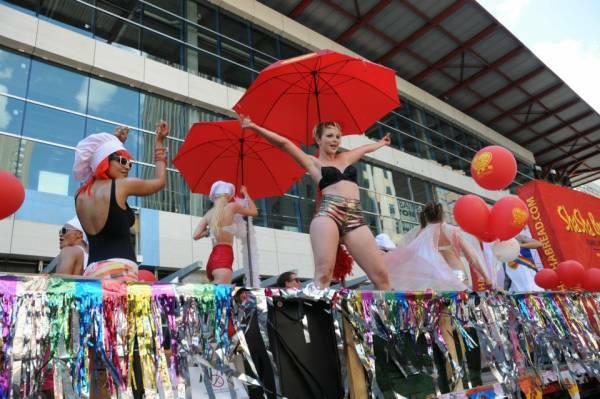 We went bigger and we got wetter! 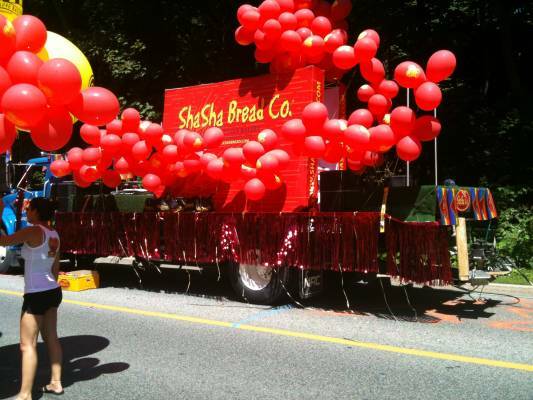 ShaSha's sweet scented Lemon Vanilla mist kept parade participants cool in the blistering heat. 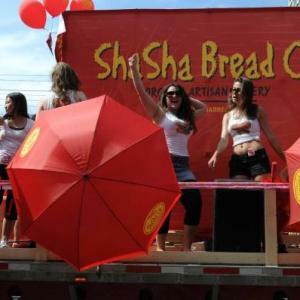 The new ShaSha umbrellas provided cover and coloured the street RED! 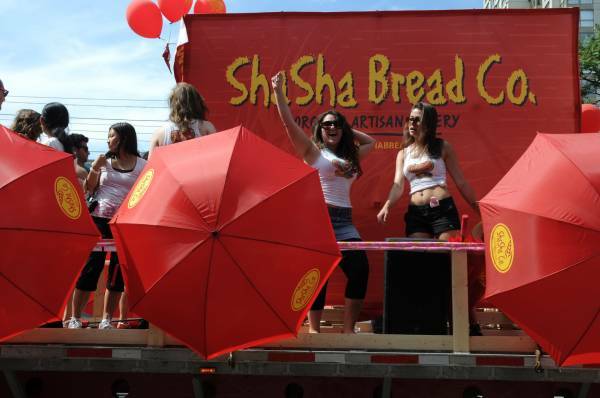 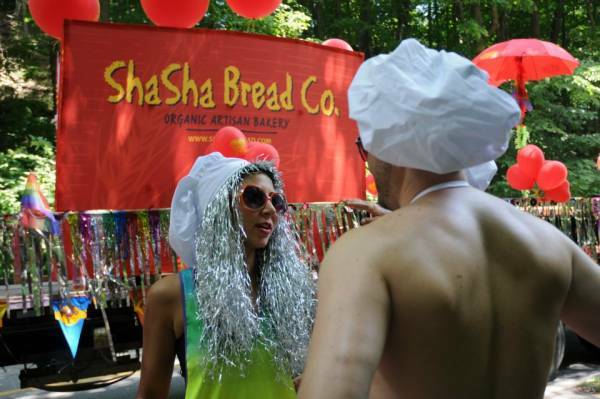 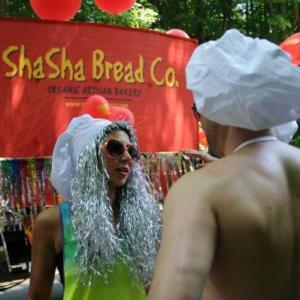 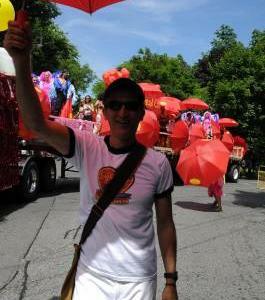 Third consecutive year to support Toronto's biggest street party and ShaSha Co. went viral! 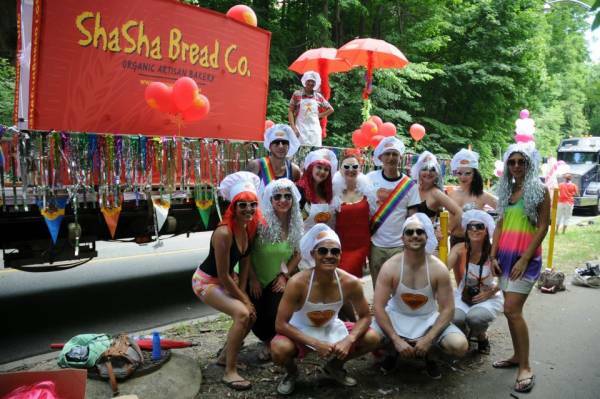 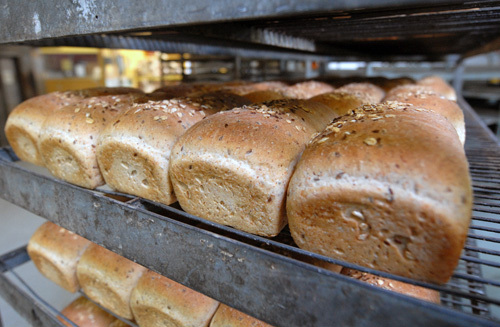 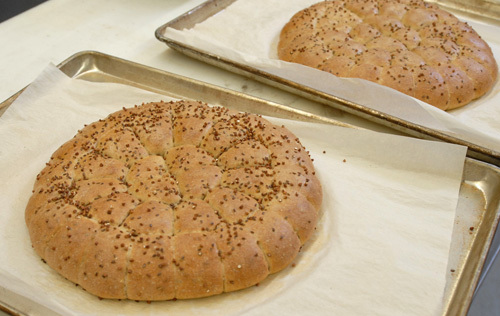 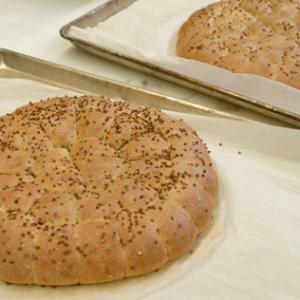 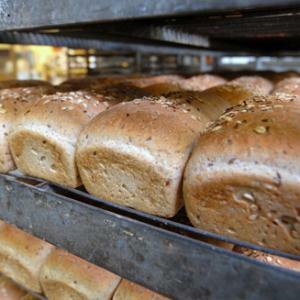 Our float mixed bakers with bloggers and served a recipe for 1.2 million to dance with PRIDE!